Dr. Tyler Blackenburg is a periodontist, a specialist who has taken three years of extensive training beyond dental school. Dr. Blackenburg has advanced training in dental implant placement and the diagnosis and treatment of periodontal disease, as well as cosmetic periodontal procedures. He has treated thousands of patients and has placed nearly 2,000 dental implants during his career. Dr. Blackenburg’s goal is to provide the best possible outcomes for patients in an environment where they feel safe and comfortable. 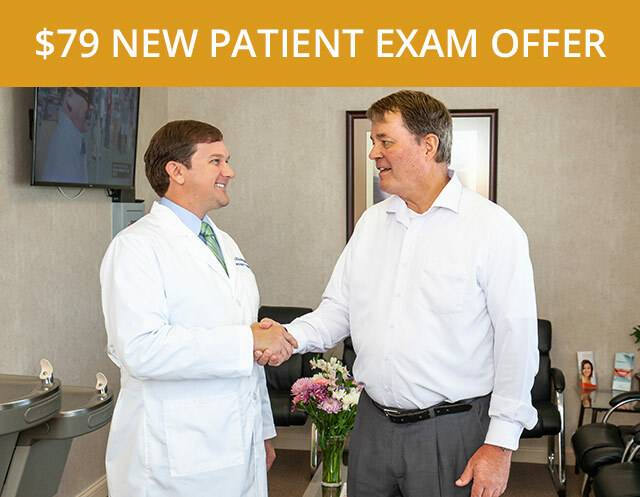 Dr. Blackenburg strives to make his patients’ visit a positive experience, and he is uncompromising when it comes to providing the best outcomes possible. Dr. Blackenburg is known for his excellent chairside manner. His patients find him to be very friendly and appreciate that he takes the time to explain procedures so they know what to expect. “A common thread throughout the feedback we get is, ‘I like this place.’ It is very rewarding to be able to create and maintain an environment where patients feel safe and comfortable,” says Dr. Blackenburg. Dr. Blackenburg has treated thousands of patients and has placed nearly 2,000 dental implants during his career. He is highly skilled in all aspects of implant dentistry and uses advanced 3D imaging technology for accurate diagnosis and treatment planning for the accurate placement of implants. 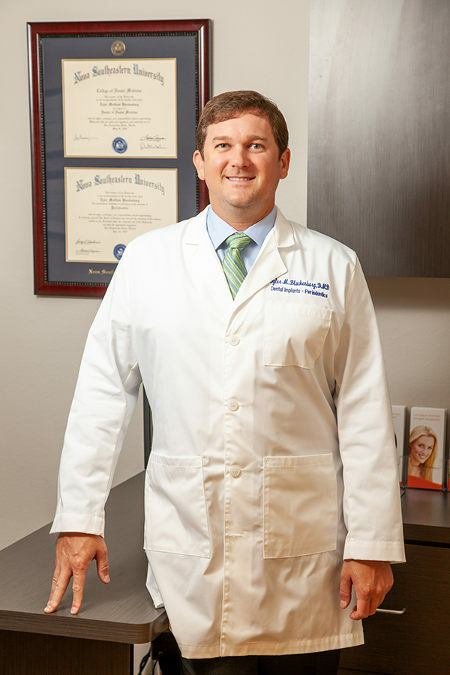 Dr. Blackenburg has received three years of extra training and residency and has completed extensive continuing education in order to provide his patients with the best possible care. Dr. Blackenburg is an expert in the treatment of bone and other tissues surrounding and supporting the teeth. “We look at the gums and supporting structures that hold the teeth in place. That is what we focus on. We can detect any small changes. If something is breaking down, we can treat this early to save a tooth,” says Dr. Blackenburg. 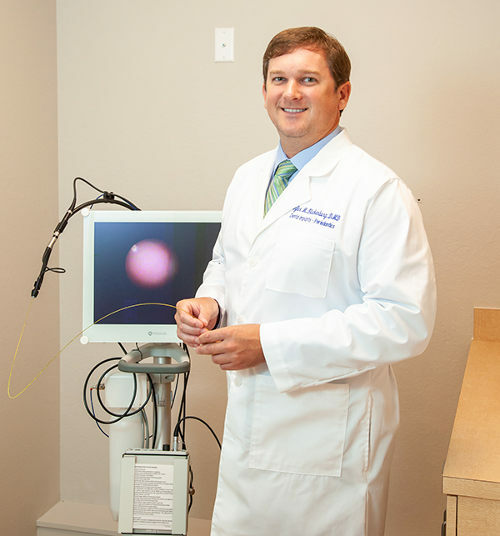 Dr. Blackenburg is one of only 200 periodontists in the United States currently qualified to use the revolutionary Perioscope, a tiny high-tech camera that enables him to provide effective, nonsurgical treatment for all levels of gum disease. 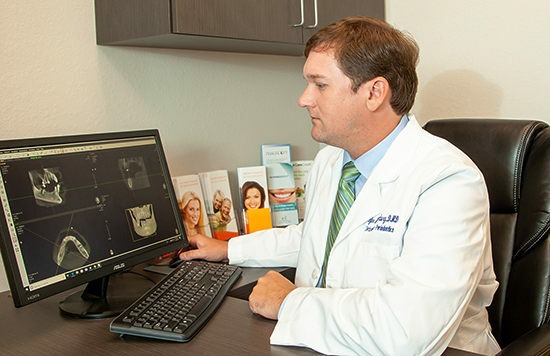 Dr. Blackenburg believes in keeping up with the latest technology so he can provide his patients with the best care. 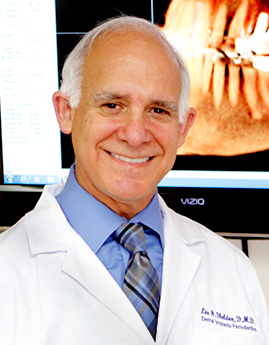 He has completed extensive continuing education and uses advanced techniques such as 3D imaging and treatment planning, special growth proteins for faster healing, and nonsurgical gum disease treatment using advanced dental endoscopy. 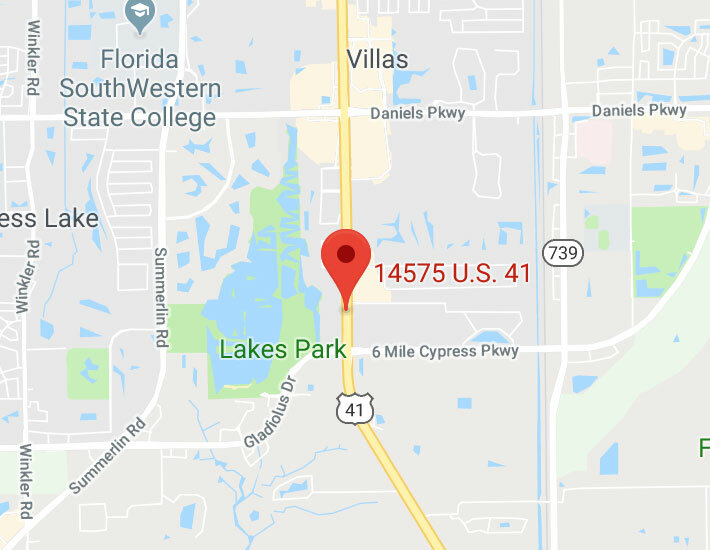 Dr. Blackenburg earned his dental degree from Nova Southeastern University in Fort Lauderdale in 2006 and went on to pursue three years of postgraduate studies in periodontics. 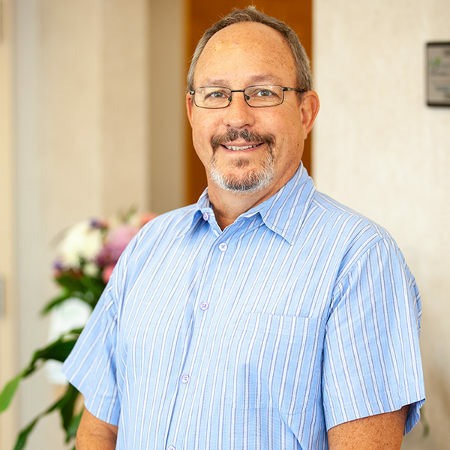 In recognition of his extensive knowledge and skills, Dr. Blackenburg was awarded board certification by the American Board of Periodontology in 2011. When not in the office, Dr. Blackenburg enjoys spending time with his family and friends. 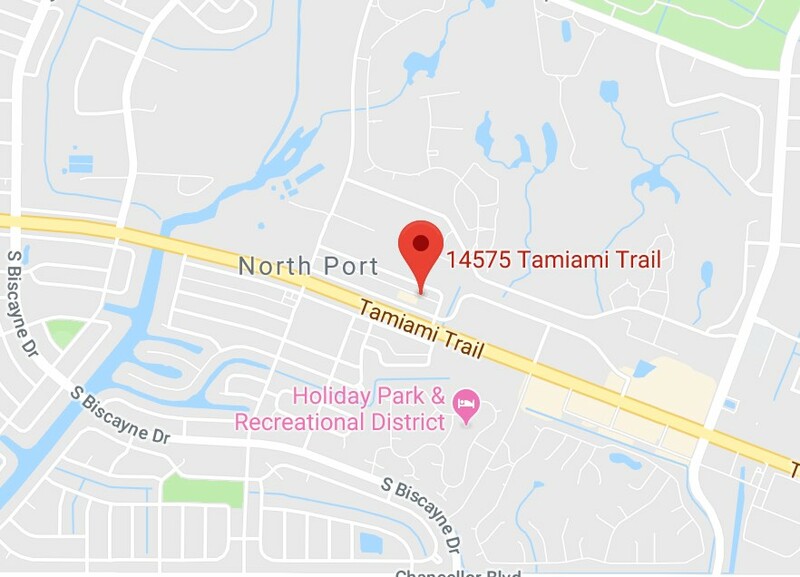 He loves the beaches and outdoor life the North Port area has to offer. Among many interests, Dr. Blackenburg enjoys salt and fresh water fishing. Dr. Blackenburg is an active member of the American Academy of Periodontology, the American Board of Periodontology and the BBB. “Dr. Blackenburg is very friendly and professional. He gives an excellent explanation of all procedures, and he never seems hurried.